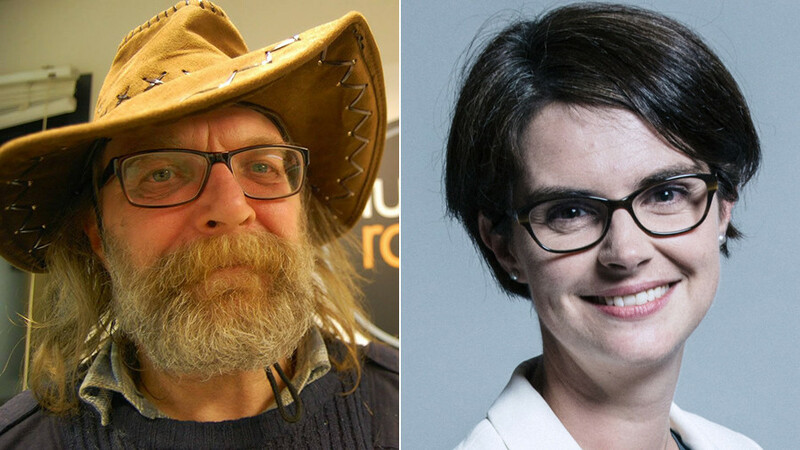 A disabled man has been charged with threatening behavior after calling a Conservative MP a “f***ing little Nazi.” His supporters say he was protesting against the “human catastrophe” of Tory welfare cuts. 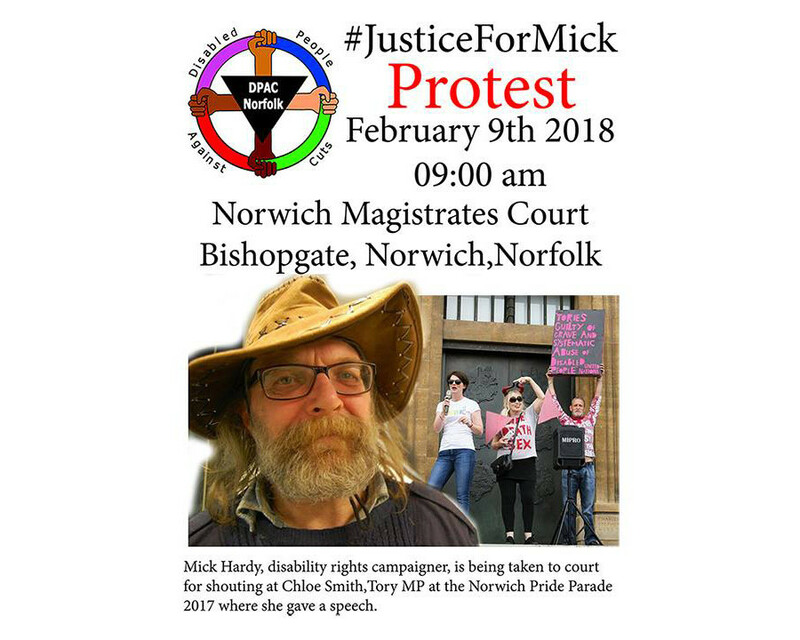 Mick Hardy, 63, from Norwich, allegedly insulted Tory MP Chloe Smith while she was giving a speech at the Norwich Pride Parade 2017. Hardy stood against Smith as the Disabled And Not Dead Yet Party candidate during the 2015 elections. Smith was elected MP for Norwich North in 2009 and has held various positions in government. In 2013, she wore a blindfold and traveled on a bus to try to understand the challenges faced by disabled people when using public transport. 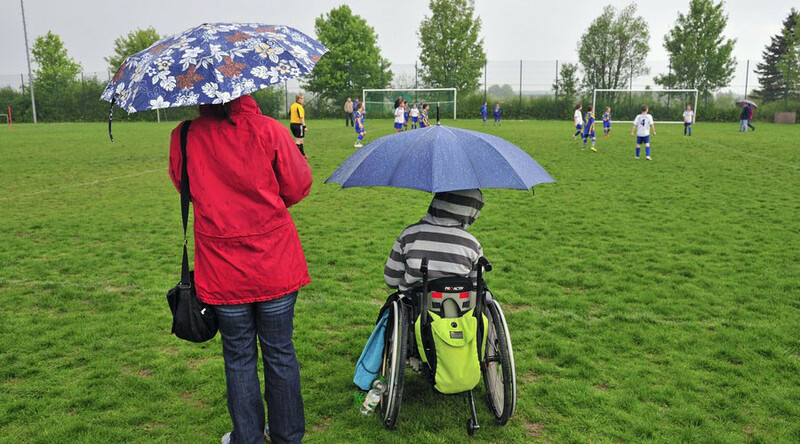 It comes at a time when the Tory government has come under fierce criticism for its reductions to services for disabled people. 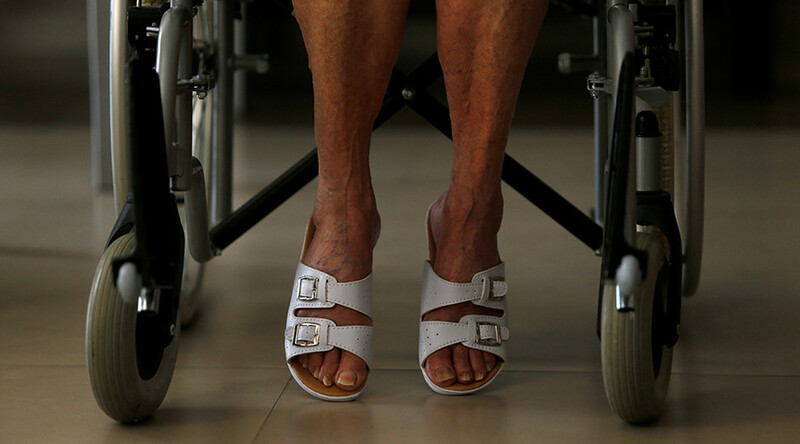 Last year, a United Nations commissioner blasted the UK government over the cuts, saying they are causing a “human catastrophe” for disabled people in the UK. And in November, a landmark study accused the Conservatives of “economic murder” after it found a link between cuts to public services introduced seven years ago and hundreds of thousands of deaths. 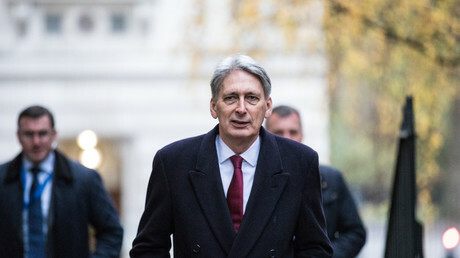 According to joint research between Oxford, Cambridge and University College London, there have been 120,000 deaths linked to austerity policies since the Conservatives gained power - initially in coalition with the Liberal Democrats - in 2010. 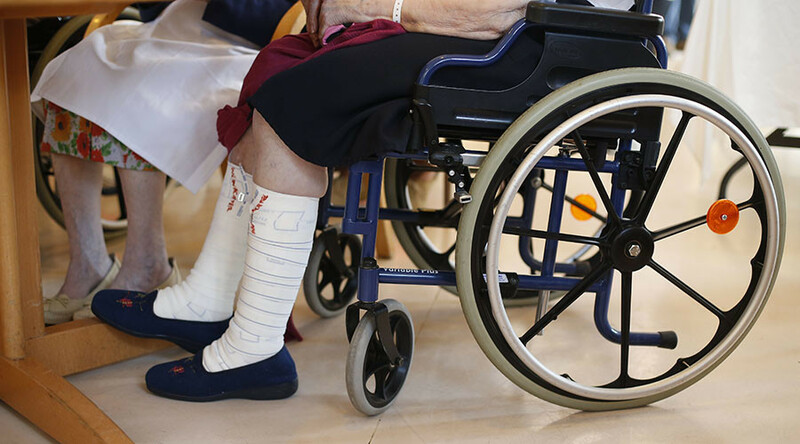 Protest group Black Triangle Anti-Defamation Campaign in Defence of Disability Rights wrote on its Facebook page: “If we leave the system unchanged until 2020 then 200,000 people will have died because of Tory policies. 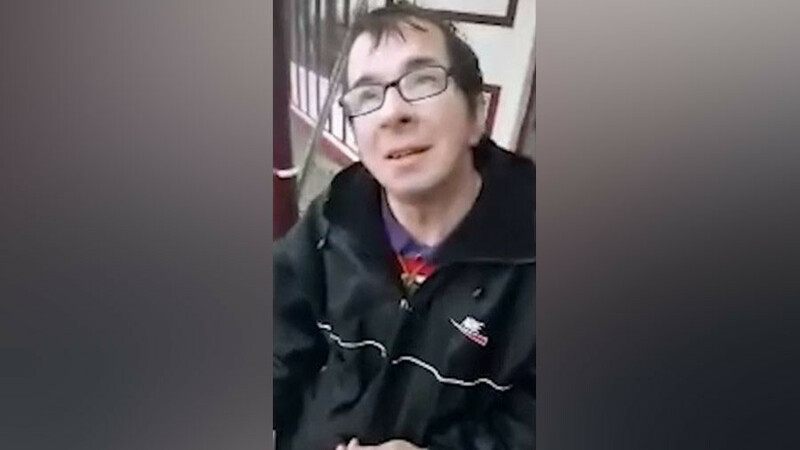 Hardy will make his first appearance at Norwich Magistrates’ Court on February 9.